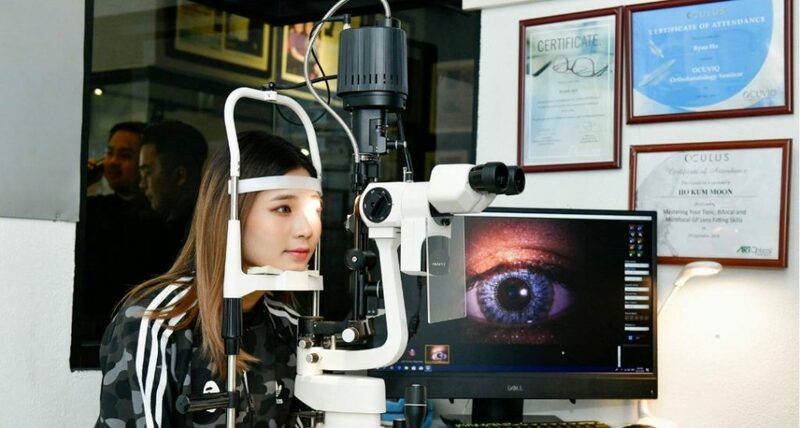 The optometrist eye test is about throughout clinical examination. In short, this section summarizes the clinical examination that you will get with us. 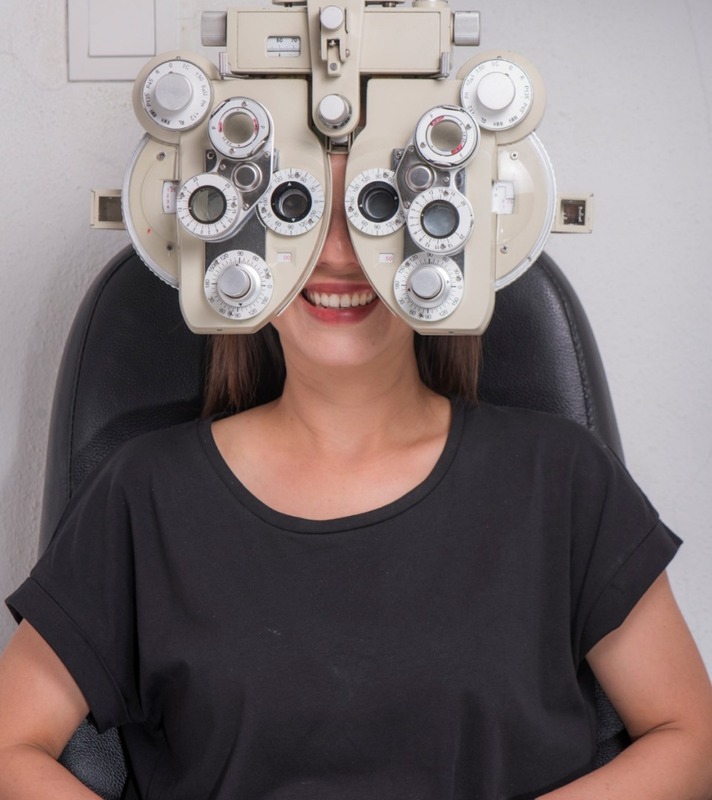 In an optometrist eye test, we provide the latest instruments and machines to examine your eyes. The Zeiss Auto-refractor provide digital power measurement with high accuracy as compared to the rest of the market. 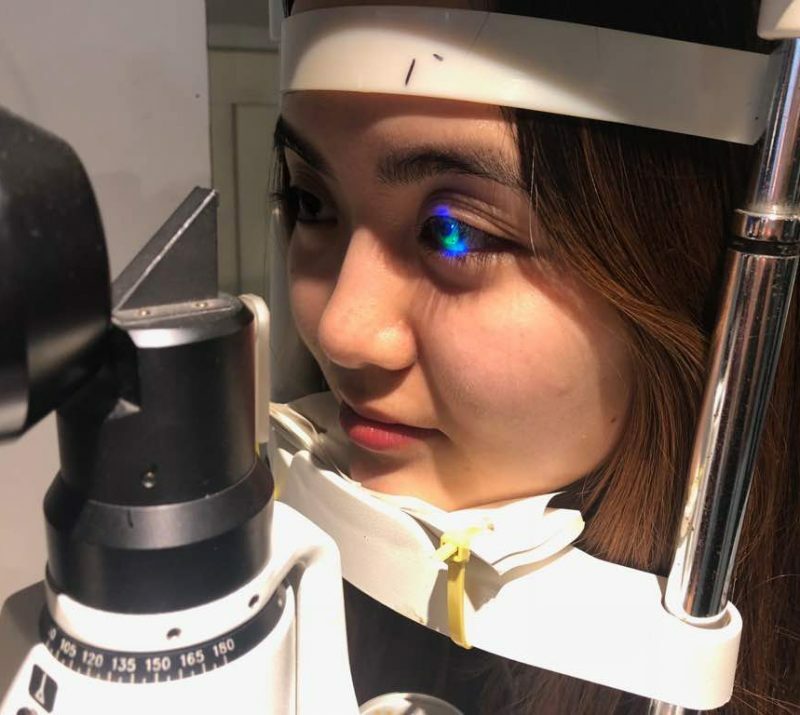 In addition, it can also measure your contact lens power and prepare you for ortho-k treatment. The cover test helps to check your eyes for any movement or deviation from the center point of the eye. Also, it can help to detect any lazy eyes in young children. 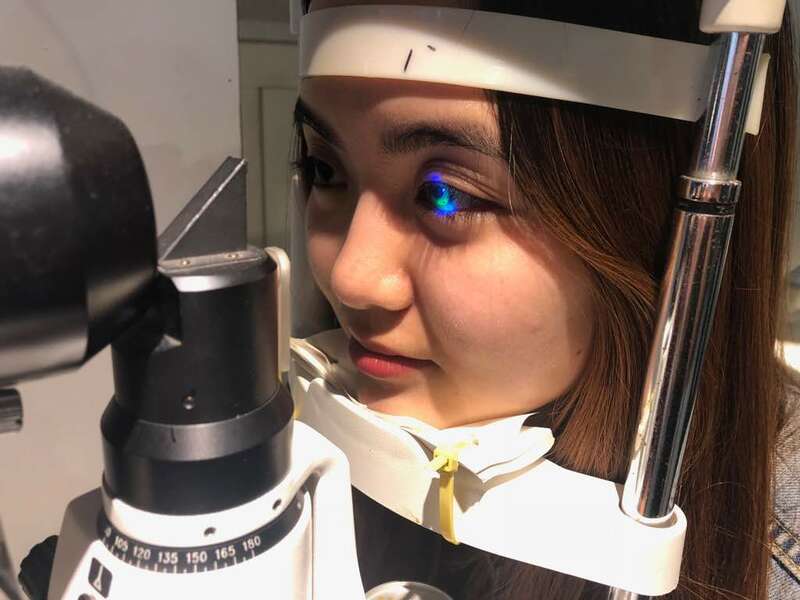 The penlight test is an extra step to make sure your eyes are not misaligned from the optical center. Also, this is important to avoid any binocular vision problems that may affect 3D vision. The slit-lamp examination is one of the most important tests to look into your eyes. Also, it helps optometrist to detect any ocular diseases that are from the anterior part of the eye. Other than that, the slit-lamp can help to confirm cataract, retina problems, and glaucoma. In summary, it is important to have your eyes screened before you make your glasses or contact lens. Keratometry is a process to measure how curve is your eyeball. Also, it can measure the right diameter of your eye. This is important for contact lens fitting as the wrong size may cause the lens to pop-out or strain your eyes. Moreover, it can also check whether your eyes are constantly dry or not. In summary, it is a good method for healthy contact lens wear.